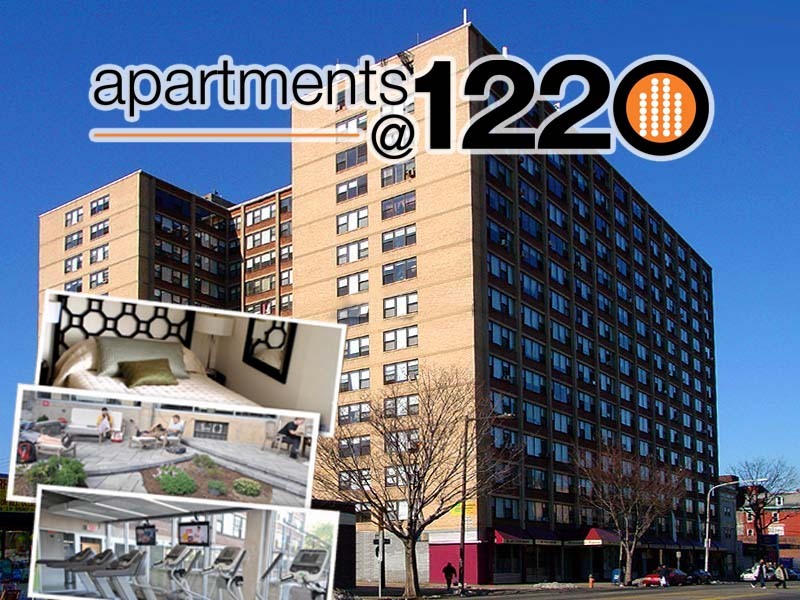 The Apartments@1220 is conveniently located eight blocks from Center City Philadelphia. Philadelphia boasts rich and diverse cultural, entertainment, hospitality and professional sports sectors. The Philadelphia Museum of Art, the Barnes Museum, The Academy of Music and the Kimmel Center headline the cultural aspect of the city with world class exhibits and performances twelve months a year on and near the Avenue of the Arts . The restaurant scene in Philadelphia is highly regarded as one of the nations’ best with both numerous large and popular restaurants along the elegant Rittenhouse Square area and quaint neighborhood restaurants in South Philadelphia, Old City and along the waterfront. The Avenue of the Arts North corridor has recently become a hotbed of new cuisine featuring well known regional and national chefs. The construction and expansion of the Pennsylvania Convention Center has triggered a renaissance in the Philadelphia hotel sector with offerings from most large flagged hotels including the Ritz Carlton, the Logan Hotel (formerly the Four Seasons Hotel), Marriott, Starwood, Hyatt, Sofitel brands in addition to smaller local boutique offerings including the highly rated Rittenhouse Hotel and the new Palomar, a Kimpton Hotel. A recently announced boutique hotel is in the planning stages and will be located one block north of the Apartments@1220. 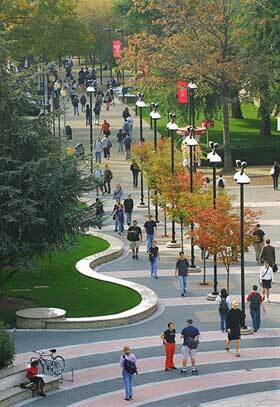 Philadelphia is a sports town and has professional sports franchises from the NBA, MLB, NFL, NHL, MILL, MLS, MISL and more in addition to a competitive college athletics scene with teams representing the Atlantic 10, Ivy League and Big East in the historic Big 5 basketball series. Wherever your interests lie, the City of Philadelphia has something for you.